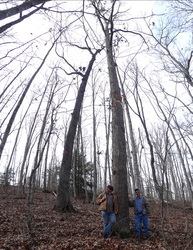 In 2005 the Forest Service proposed the Upper Rock Creek Project for the upper reaches of Rock Creek in McCreary County, a state Wild River and home to the federally endnagered Cumberland elktoe mussel and threatened blackside dace. 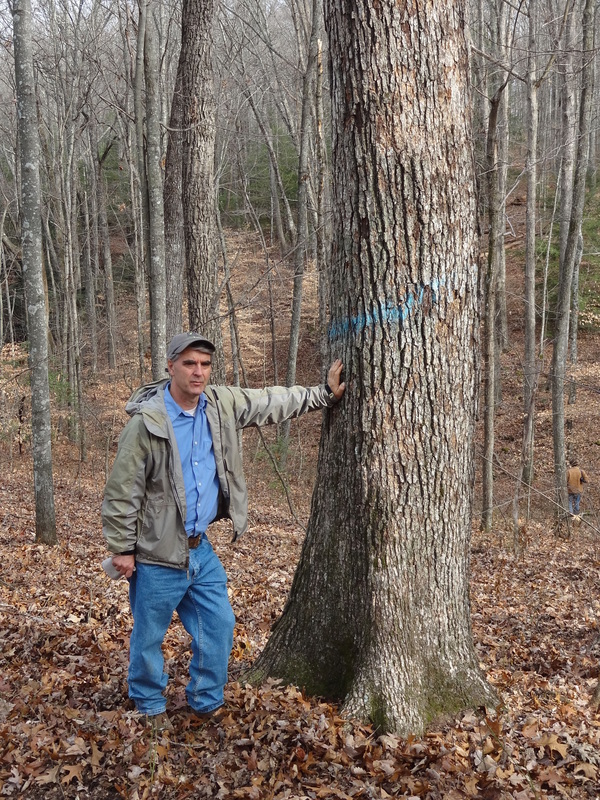 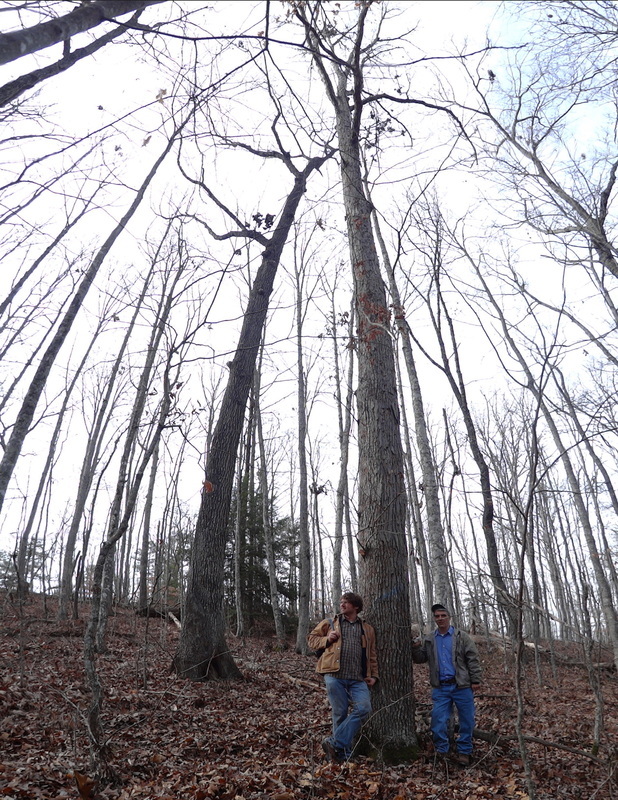 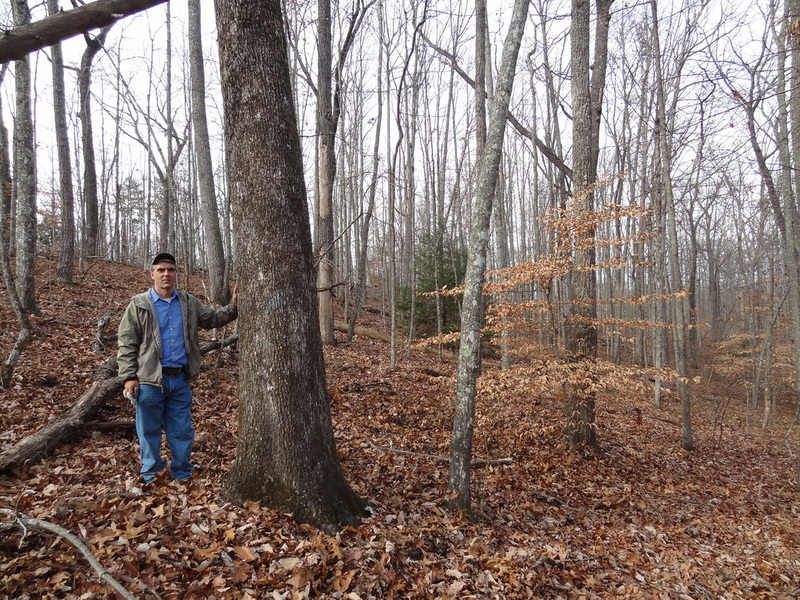 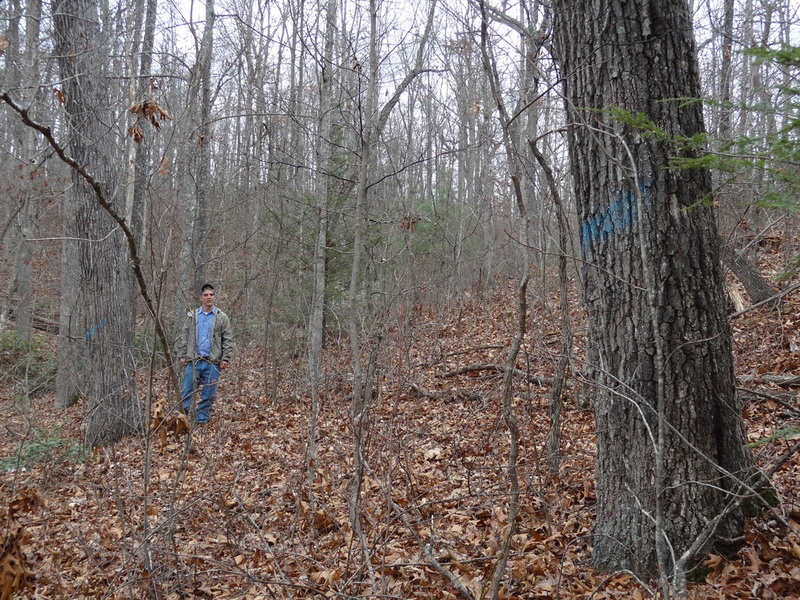 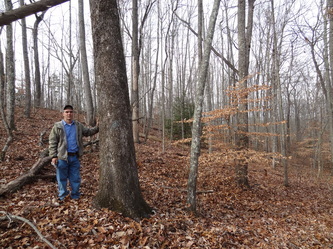 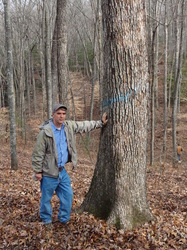 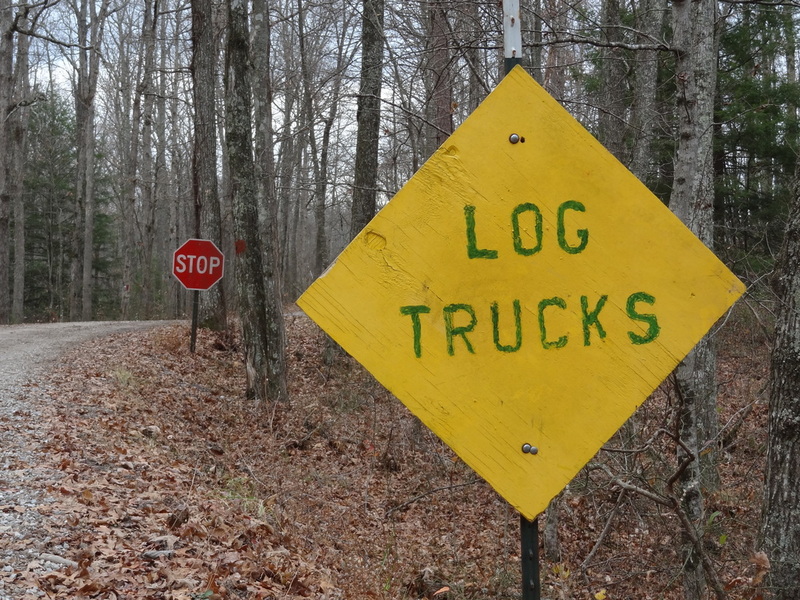 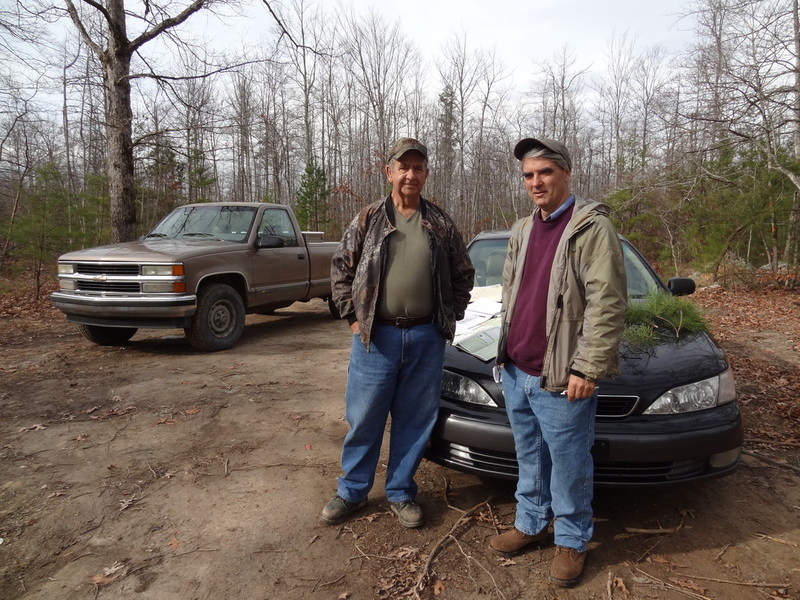 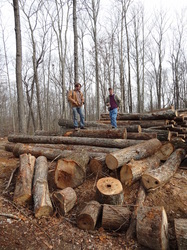 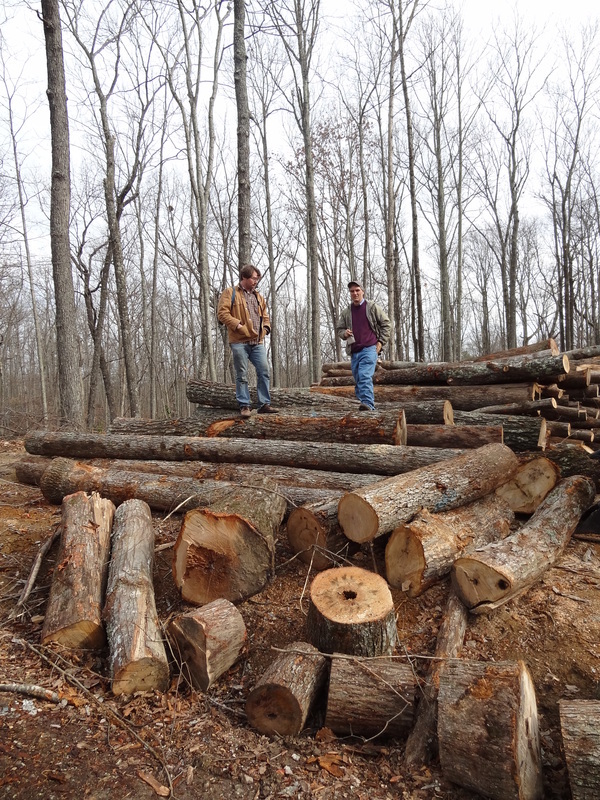 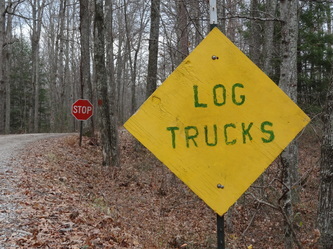 The project was withdrawn in 2008 after an appeal by Kentucky Heartwood, and modified and approved by the Forest Service in 2011. 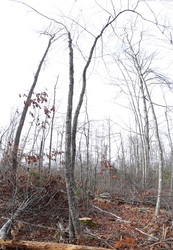 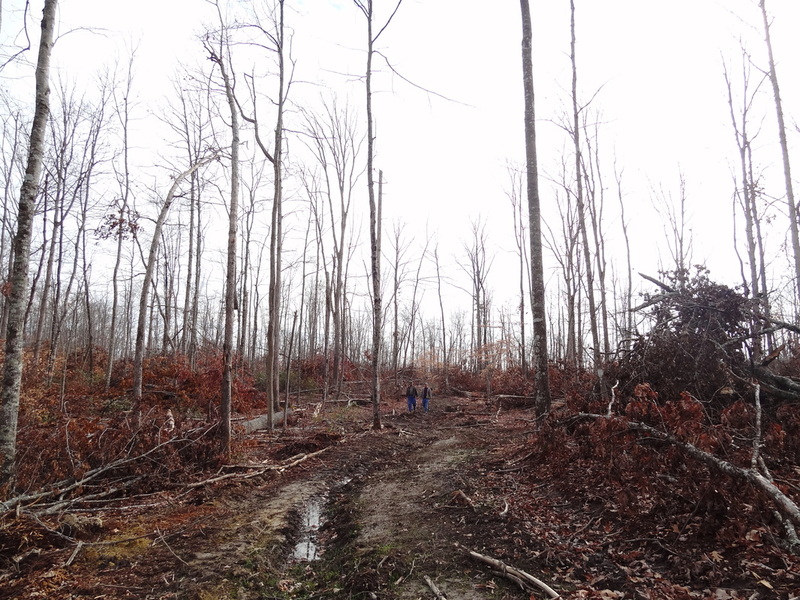 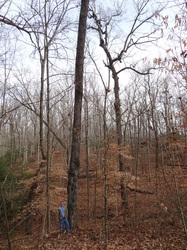 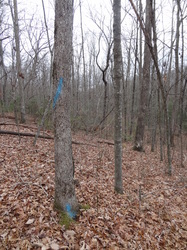 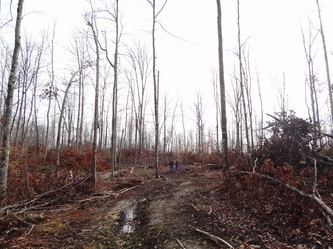 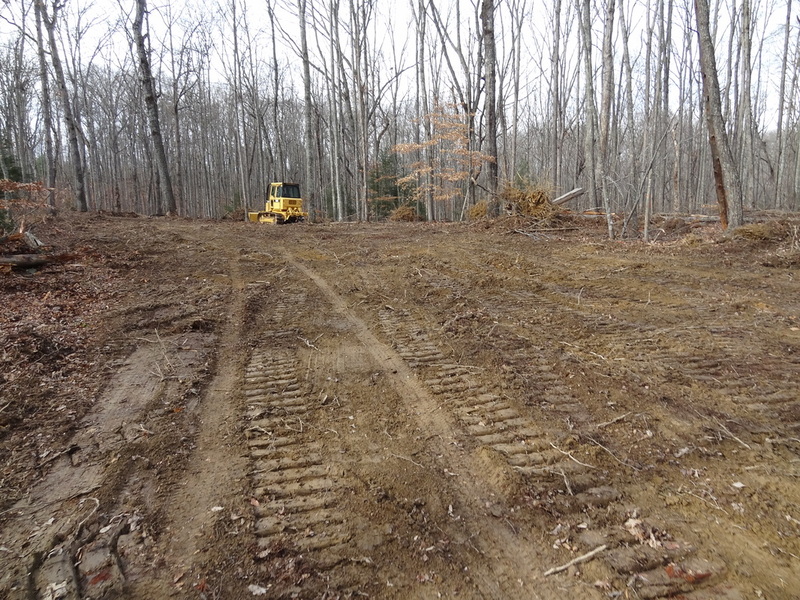 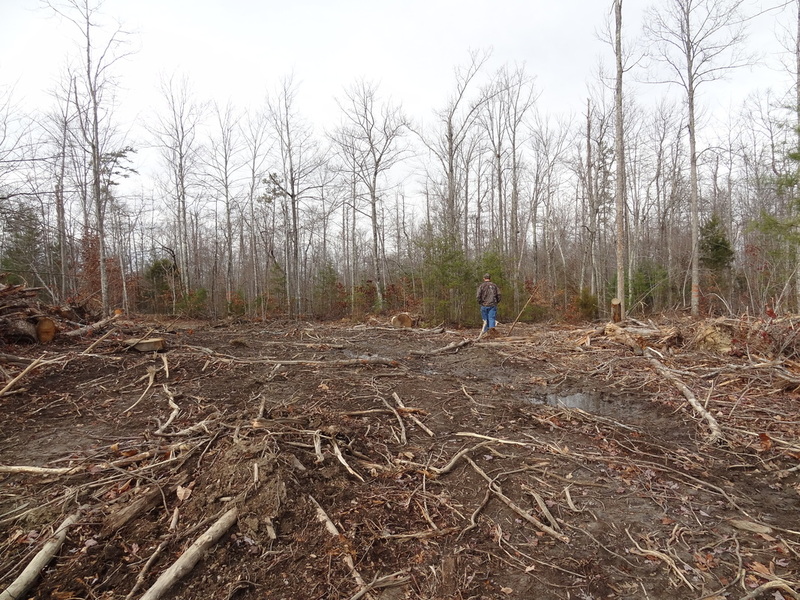 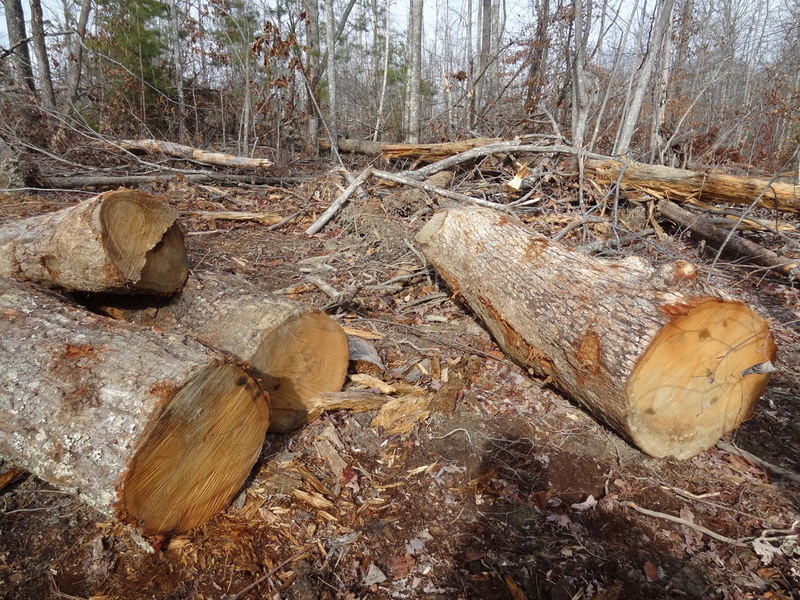 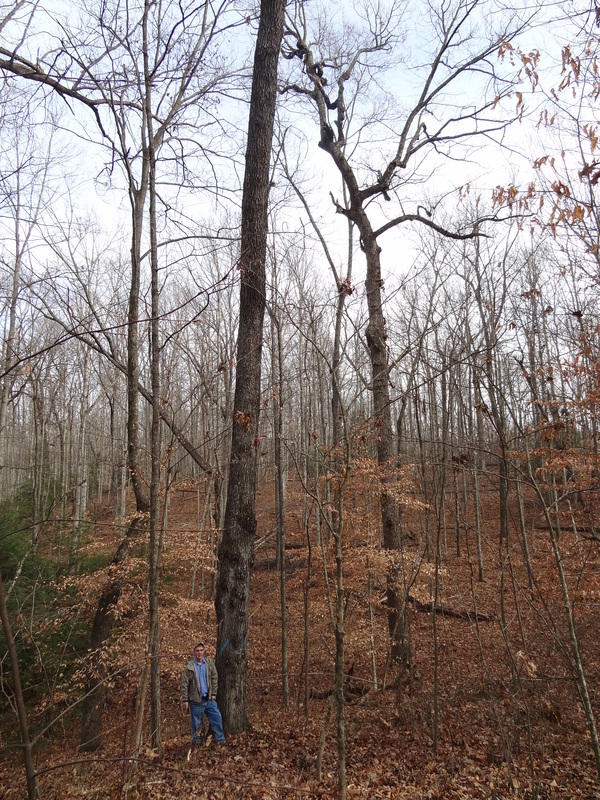 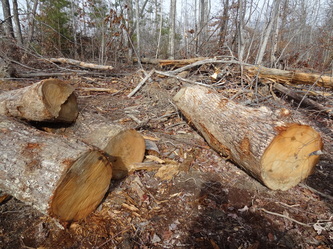 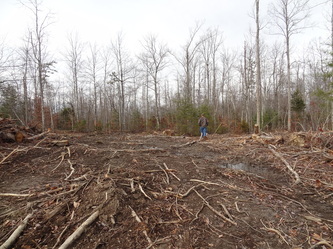 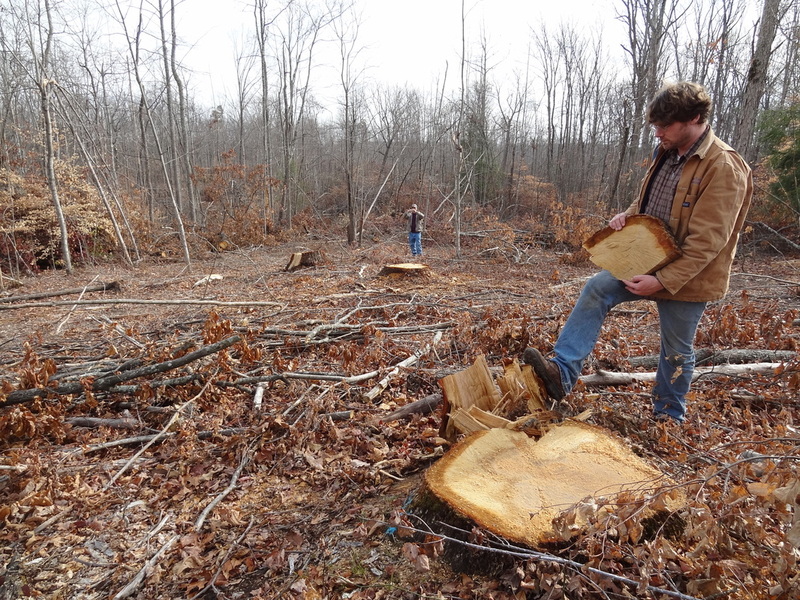 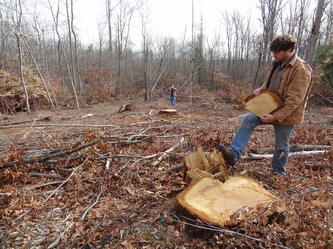 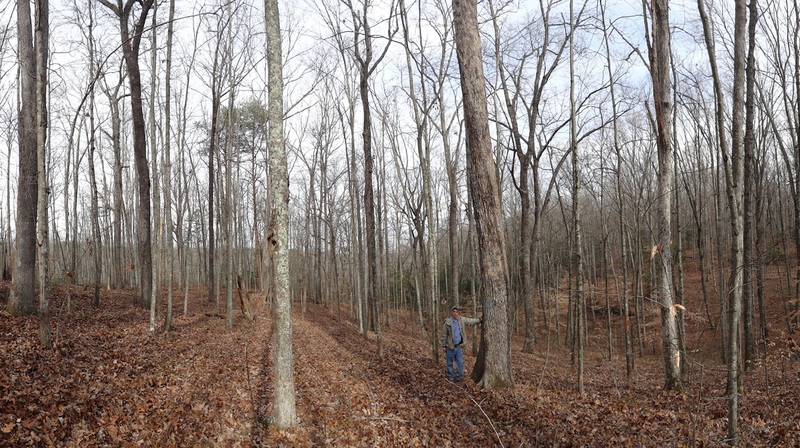 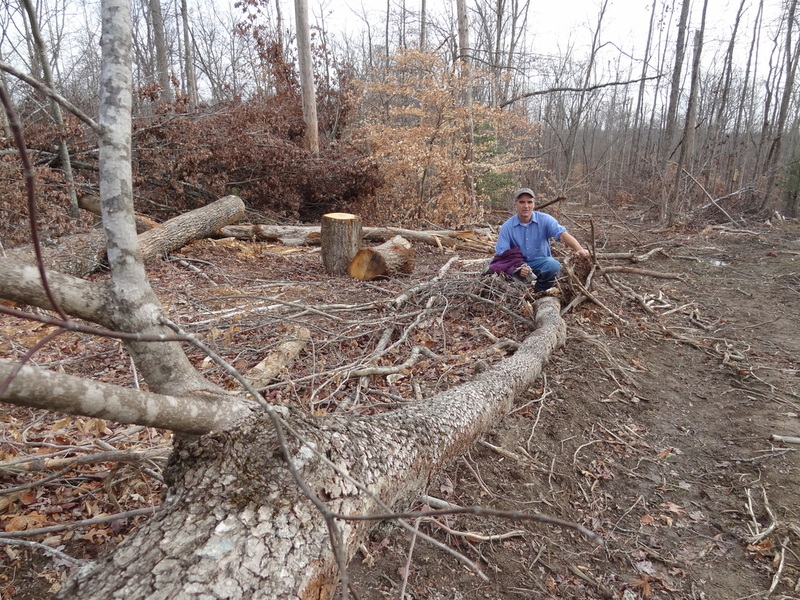 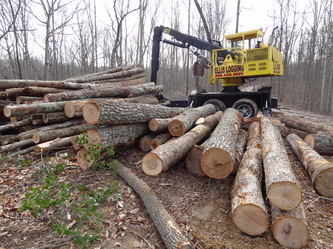 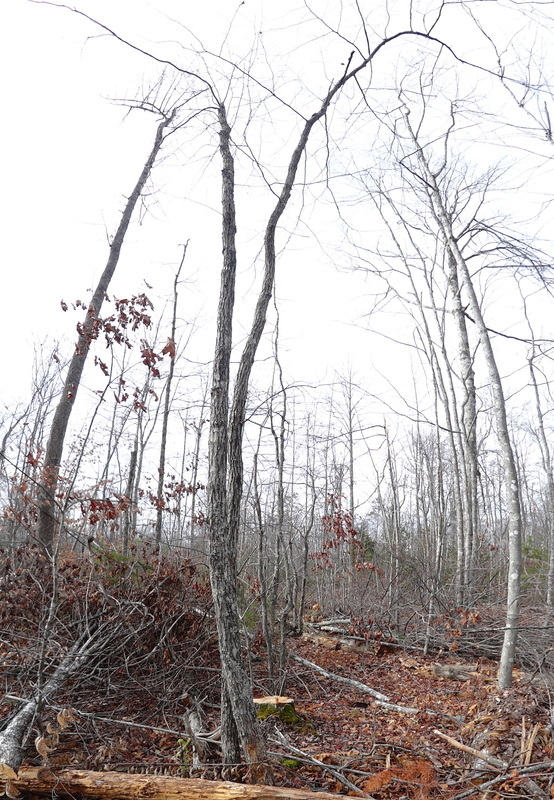 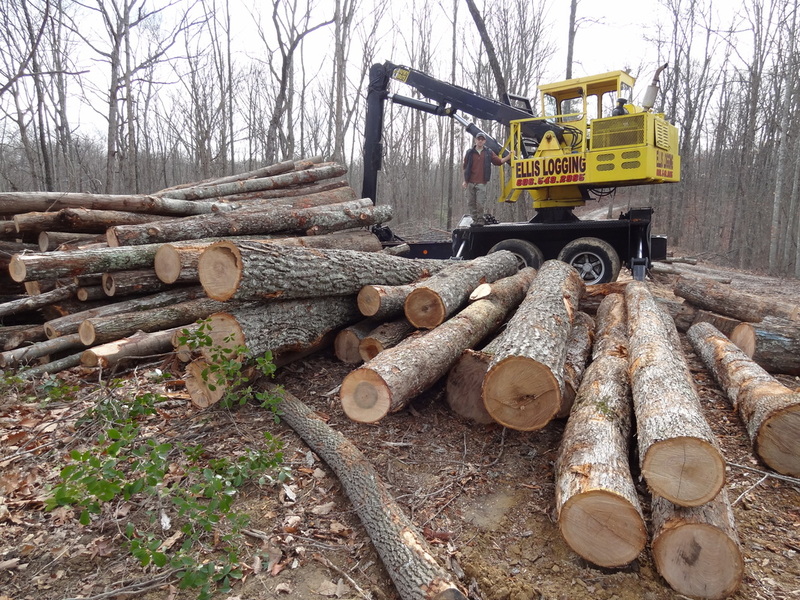 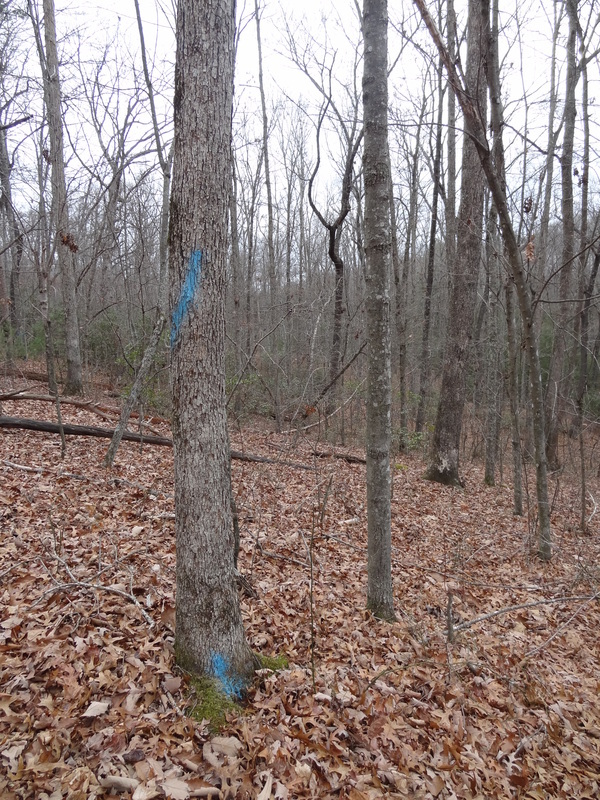 The pictures below show how some of the largest remaining trees (mostly oaks) in this part of the forest are being cut and sold (at a loss to taxpayers) for disingenuous claims of restoring pine and oak. 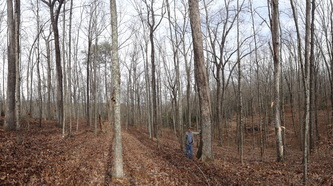 Descriptions of individual photos can be seen by clicking on the photos or viewing the album on Facebook. 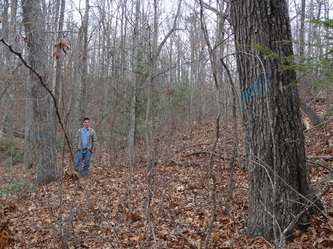 We also have pictures from a 2009 hike in the area.